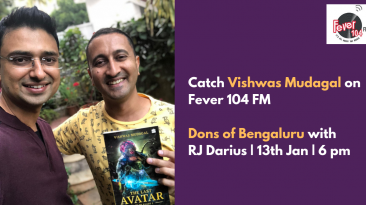 Vishwas Mudagal is one of the top motivational speakers has been invited as a keynote speaker to many prestigious colleges and corporates across the country. 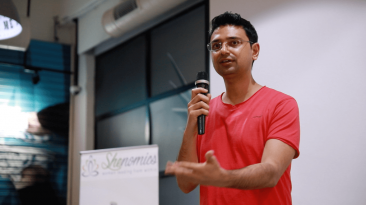 He has addressed the youth at colleges such as IIT Indore, SIBM, RV College of Engineering, TEDx etc and has motivated them on topics of Business, Entrepreneurship, Career, and Life. 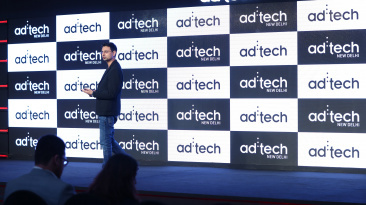 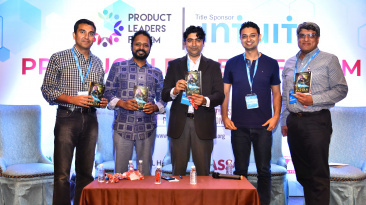 Large corporates like Mercedes Benz, Medtronics and many more have also invited Vishwas Mudagal to share his thought leadership on Technology, People Management, Design, and Leadership. 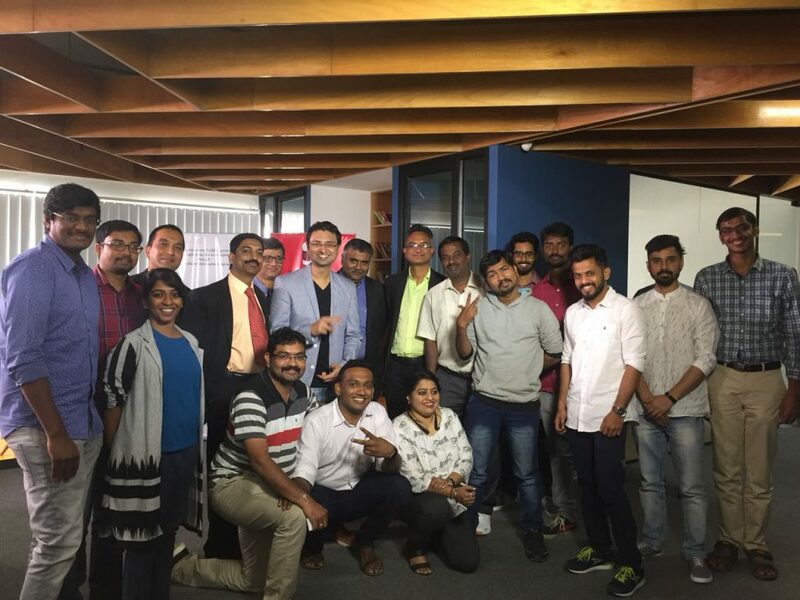 After the successful launch of the famous YouTube Show - Ask Vishwas, Vishwas Mudagal extended the same segment as an offline program where smaller groups of like-minded people come together to discuss issues on Startup, Business, and Entrepreneurship. 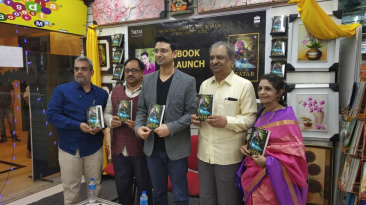 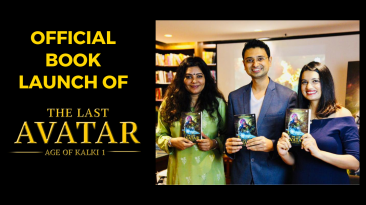 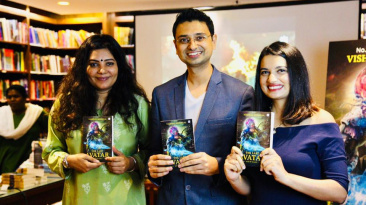 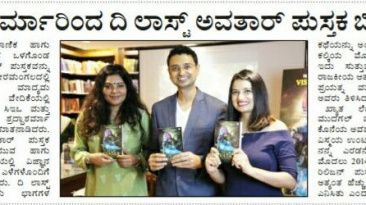 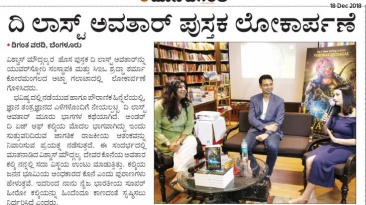 The Last Avatar-Age of Kalki unveiled at PLF conference, Bangalore.